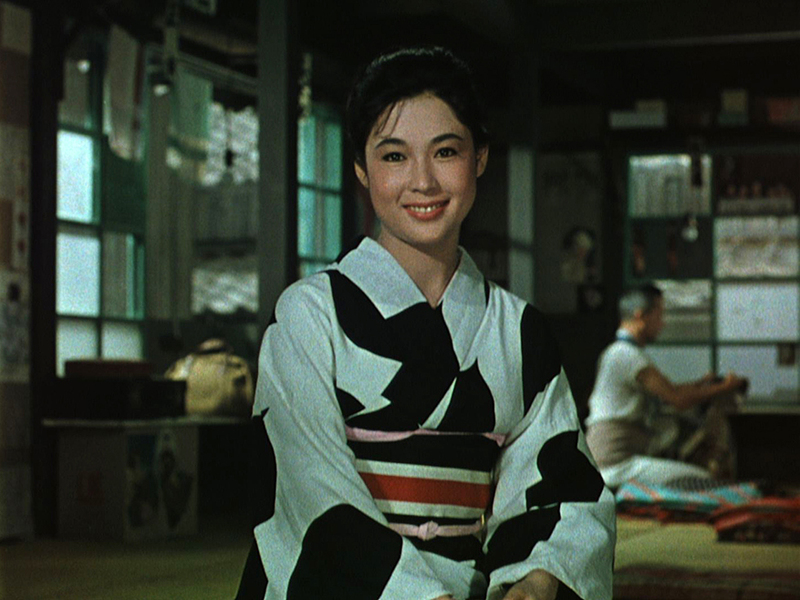 Towards the end of his career, Japanese master Yasujirô Ozu returned to a story he had made some 25 years earlier as a silent, Ukigusa monogatari [A Tale of Floating Weeds, aka A Story of Floating Weeds], for a magnificent colour reworking, photographed by legendary cinematographer Kazuo Miyagawa (Rashômon, Ugetsu monogatari). 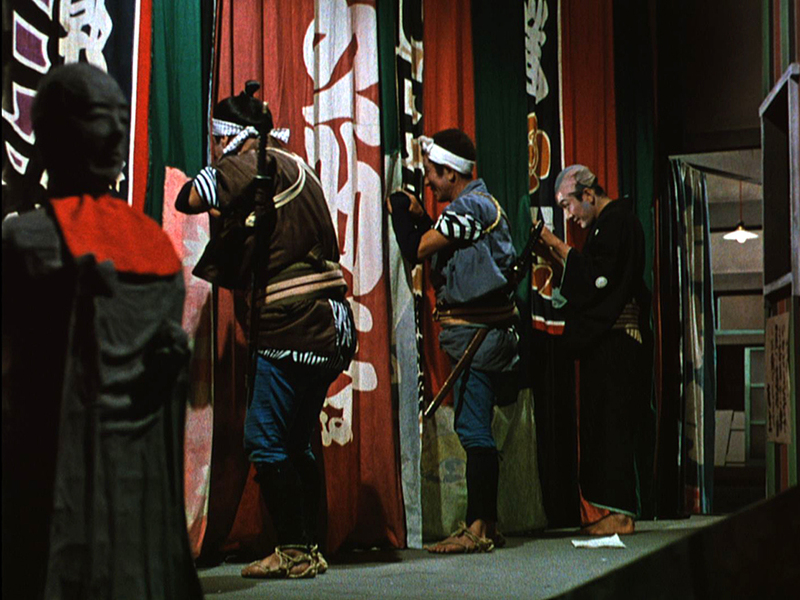 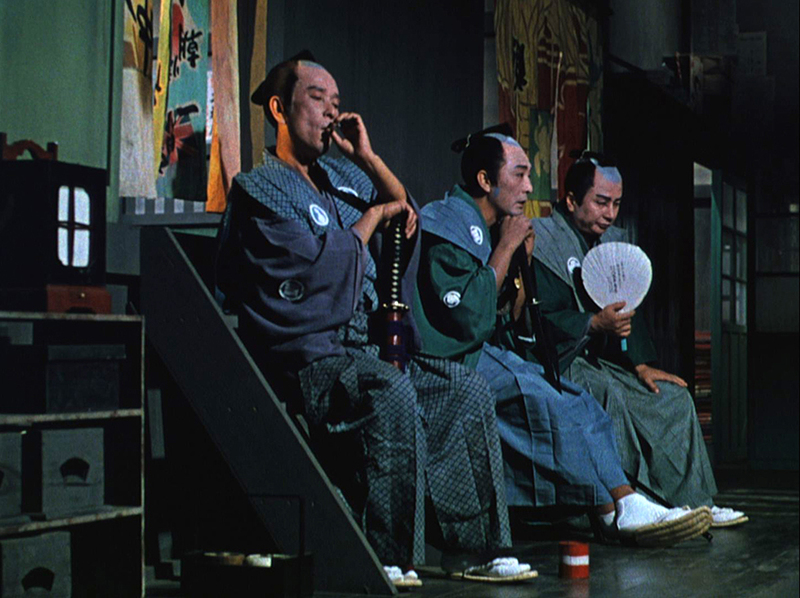 When a travelling kabuki troupe brings their show to a seaside port, Komajurô (Ganjirô Nakamura), an ageing actor, is reunited with his former lover, sake bar owner Oyoshi (Haruki Sugimura), and his illegitimate son Kiyoshi (Hiroshi Kawaguchi), to the distress of his current mistress Sumiko (Machiko Kyô). 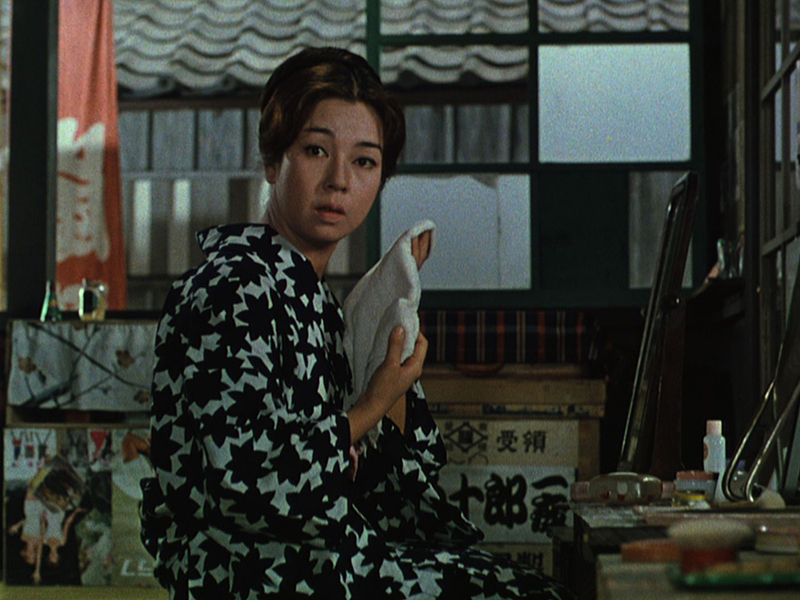 From this simple scenario, Ozu builds, one exquisite image at a time, a saga of profound humanity and rich understanding. 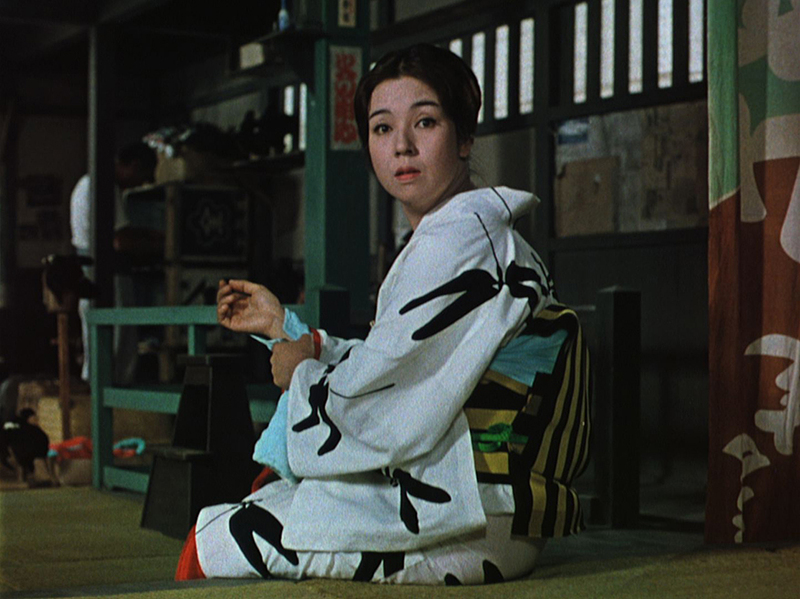 Encompassing a novelistic range of emotions and tones with the utmost delicacy, Floating Weeds stands tall even amidst a body of work as extraordinary as Ozu’s. 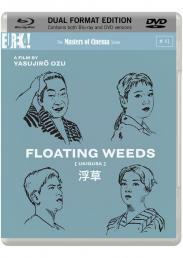 Making its worldwide Blu-ray debut, The Masters of Cinema Series is proud to present Floating Weeds [Ukigusa] in a beautiful new high-definition restoration.